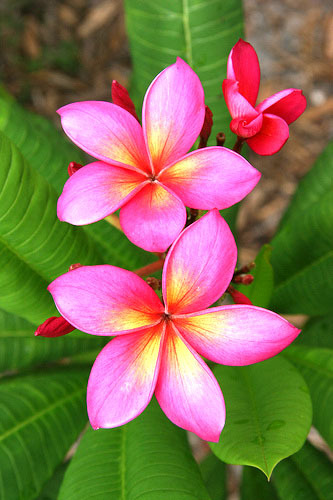 The Plumeria is native to sub-tropical and tropical climates, and commonly found in South and Central America, the Caribbean and southern Asia. 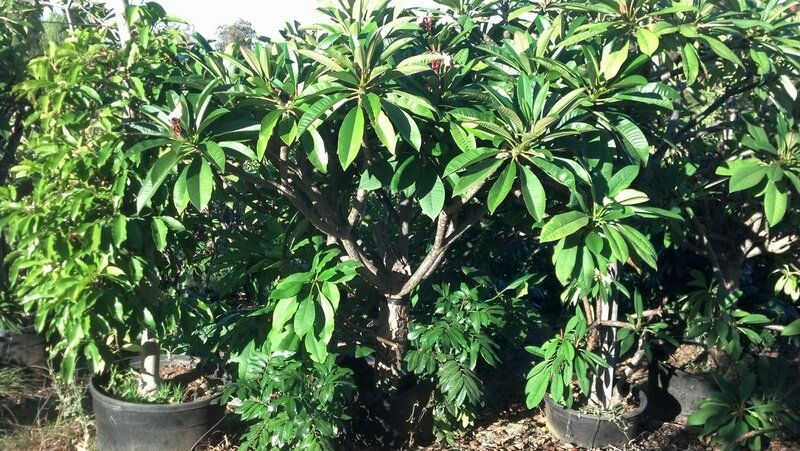 While nearly 300 varieties have been identified, the “Plumeria Alba” is the most popular, and produces an abundance of fragrant, vibrantly colored white, cream, yellow, pink and red flowers. 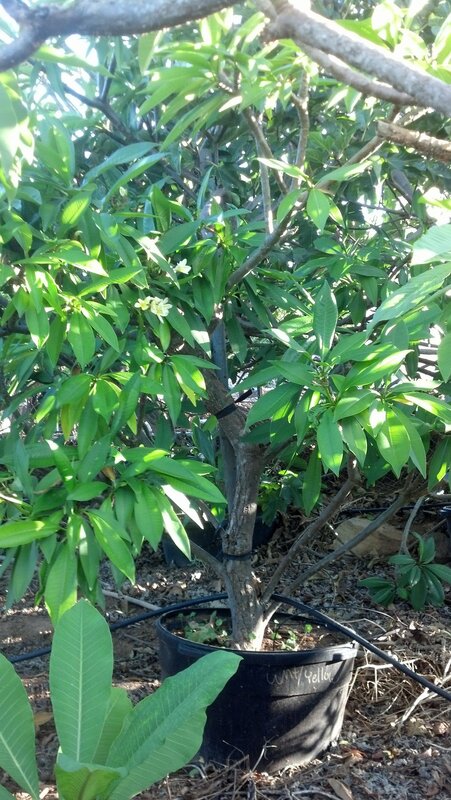 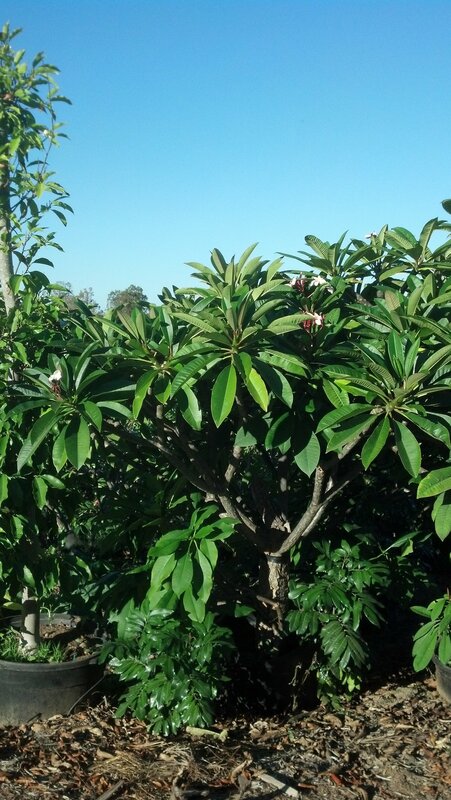 Plumerias thrive throughout Southern California, and make a strikingly beautiful addition to any landscape environment. 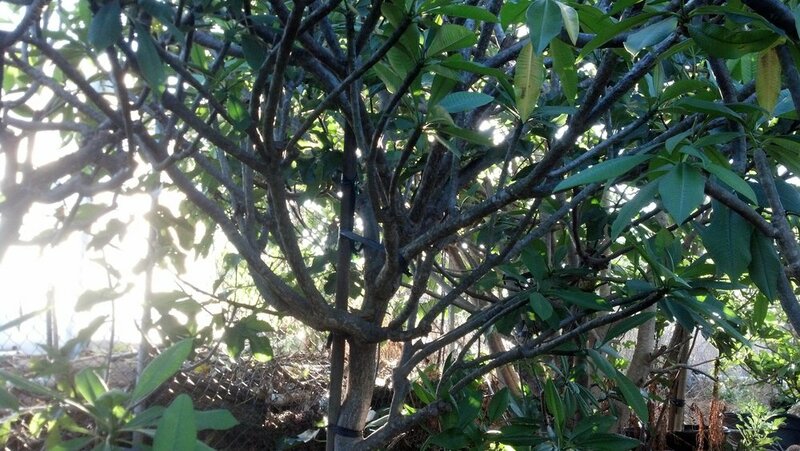 As small decidious trees, they bloom in a glorious and continuous fashion throughout the summer and early fall months.